The CFA charter was created primarily for investment analysts and portfolio managers and those have been the professionals who have predominately held the charter throughout its history. Since the creation of the charter the number of candidates sitting for the exams has skyrocketed while the number of analyst and portfolio manager roles has declined due to automation and the decline in active management. With an increasing number of charterholders and fewer of their traditional roles to fill, the question then becomes: What will charterholders of the future do? To help answer that question, join CFA Society Chicago and a panel of financial professionals representing both new areas such as consulting relations and fintech, as well as old areas where charterholders have not been represented historically, such as wealth advisory and sales. Provide an overview of relevant statistics and trends to include candidates taking the exams and the roles that charterholders fill. Provide an overview of different functional areas that are seeing an increase in representation by charterholders. Provide guidance on how charterholders can position themselves for roles where the charter is relevant but charterholders have been traditionally under-represented. Warren Arnold, CFA, is the team lead for Northern Trust’s National Wealth Advisor Group. As a member of the National Wealth Advisor Group, he specializes in developing and implementing wealth plans that enable clients to achieve their financial goals by providing comprehensive wealth planning strategies and solutions tailored to their specific needs. 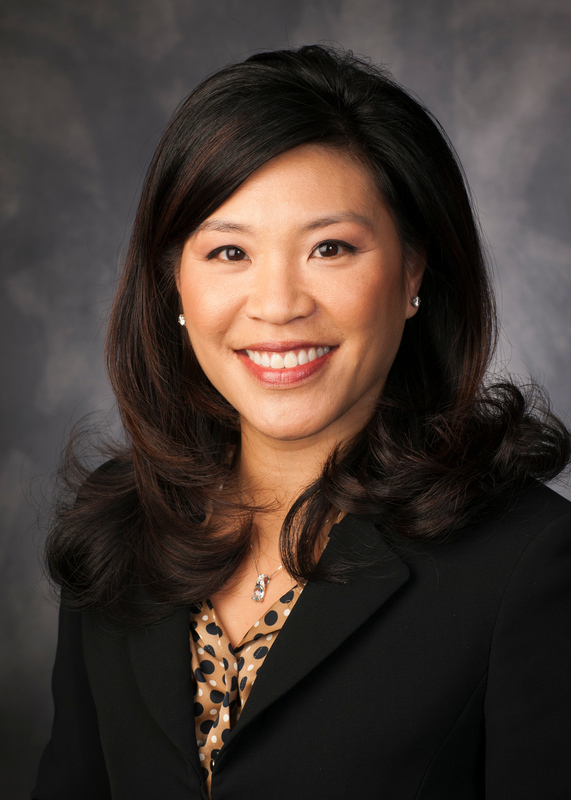 Prior to joining Northern Trust in 2006, Arnold worked at BMO Harris Bank and Sullivan, Bruyette, Speros, and Blaney, providing wealth planning advice to professionals, corporate executives, business owners, and wealthy families. He is a member of the CFA Institute, CFA Society Chicago, the Financial Planning Association (FPA), and the Financial Planning Association of Illinois. He is a director of the FPA Chicago Loop Council and an adjunct instructor at Northwestern University. He is a Chartered Financial Analyst (CFA) charterholder, Certified Financial Planner certificant (CFP®), and a Chartered Financial Consultant designee (ChFC). Arnold graduated from the University of Illinois Urbana-Champaign with a Bachelor of Science degree in electrical engineering and has an MBA from DePaul University in Chicago. Tyler Cloherty, CFA, is a senior manager with Casey Quirk. As a leader of the firm’s Knowledge Center, Cloherty manages thought leadership for the firm, leads proprietary research, and advises on client engagements. He also advises global asset and wealth management firms worldwide. Cloherty’s areas of expertise include growth strategy, distribution design, investment organization assessment, product development, acquisition due diligence, and incentive alignment. Prior to joining Casey Quirk, Cloherty was an associate director and head of retail research at Cerulli Associates in Boston. He also worked at Fidelity Investments within their institutional group, supporting both broker/dealers and registered investment advisors, and in wealth management at Citigroup Smith Barney. Cloherty is a graduate of the University of Maryland and a Chartered Financial Analyst. 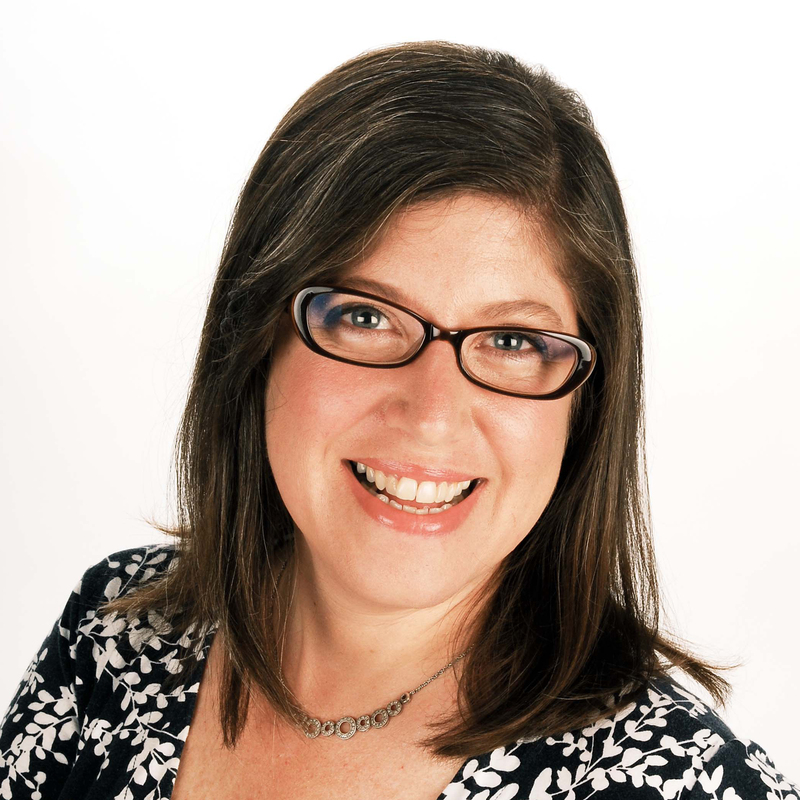 Lisa Ezrol Curran, CFA, is a co-founder of FinTEx Chicago, a non-profit member driven organization seeking to expand Chicago’s role as a center of financial technology innovation. She is also an independent consultant and sought-after business advisor with a track-record of developing strategies that result in solid, profit-generating solutions for the most complex business challenges. 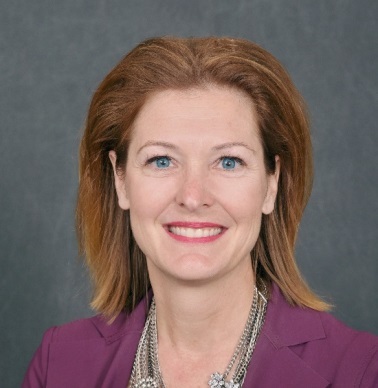 Previously, Curran was the director of strategic planning at the Chicago Mercantile Exchange where she led the team responsible for formulating the overall corporate strategy for the Exchange. She has held strategy and advanced technology positions at institutions such as Citigroup, JP Morgan Lehman Brothers and Lotus Development Corporation. Curran is a CFA chaterholder with an MBA from New York University’s Stern School of Business and a Bachelor of Science in computer science and engineering from the Massachusetts Institute of Technology. 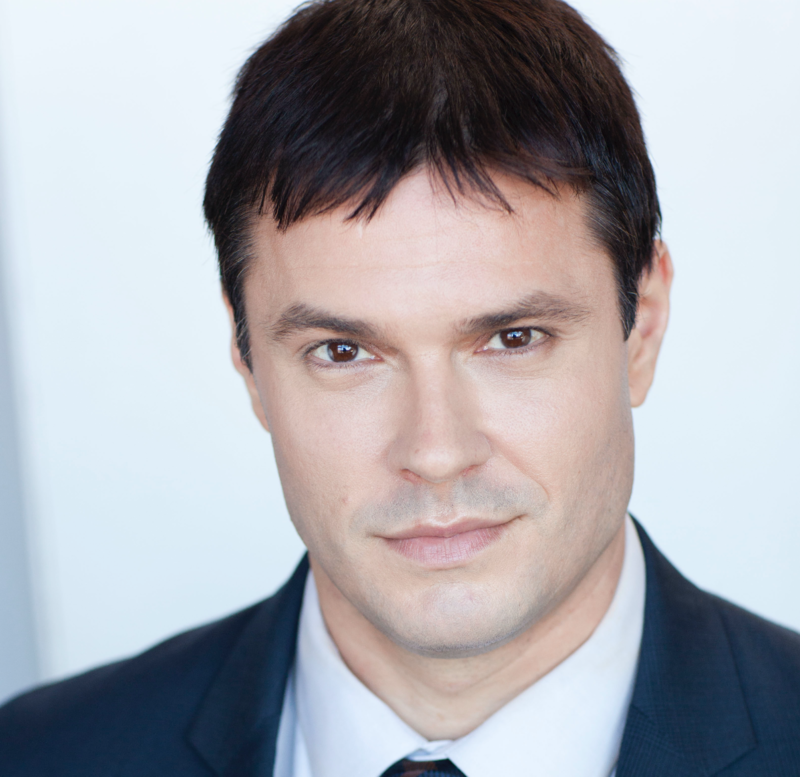 Andy Feltovich, CFA is a vice president in Northern Trust’s Global Risk Management function. His team is responsible for independently validating the Bank’s models for consistency with industry best practices and regulatory expectations. Prior to joining Northern Trust in 2016 Feltovich held positions at KPMG, The Federal Reserve Bank of Chicago, TransUnion, and HSBC. Feltovich holds the Chartered Financial Analyst (CFA) and Professional Risk Manager (PRM) designations, as well as four programming and statistical modeling certifications from the SAS Institute. Feltovich is currently a student in DePaul University’s Financial Planning Certificate program and a Chartered Alternative Investment Analyst (CAIA) Level II candidate. 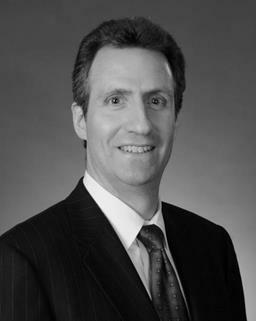 In addition to volunteering at CFA Society Chicago, where he has co-chaired the Professional Development and Education Advisory Groups, he is an active member of the Executives Club of Chicago, the Chicago Council on Global Affairs, the Private Directors’ Association, 2020 Women on Boards, and Toastmasters International. He holds a BA in political science from Southern Illinois University at Carbondale and a MA in economics from the University of Illinois at Chicago. Marcia C. Irwin, CFA, is a managing director of the Portfolio Specialists Team at Manulife Asset Management, responsible for working with US and European based equity investment teams to support our client facing teams in the effective communication and positioning of our investment strategies with clients, prospects and consultants. Prior to joining the company, Irwin worked at Wellington Management for seven years, most recently as an equity portfolio specialist. She also served as a portfolio coordinator in Wellington’s Global Investment Research Group, and as an assistant quantitative portfolio manager and portfolio coordinator in their Quantitative Investment Group. Prior to Wellington, Irwin spent three years at Morgan Stanley in their Private Wealth Management Group. She has also held positions at Goldman Sachs, Banque Paribas and J.P. Morgan. She is a CFA charterholder. Irwin graduated from Georgetown University with a BS in international management and marketing and holds an MBA from The Wharton School at the University of Pennsylvania. 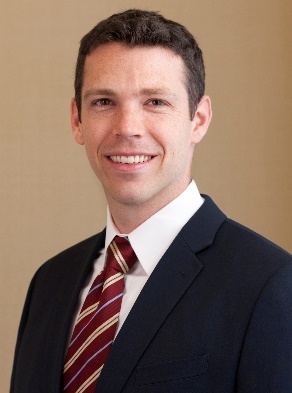 Jeff Kernagis, CFA, is a vice president and senior portfolio manager for Invesco PowerShares Capital Management LLC, a registered investment adviser that advises and sponsors the PowerShares family of Intelligent ETFs, a new generation of exchange-traded fund products. In his role, Kernagis manages the fixed income portfolio management team and oversees a variety of income-based exchange-traded funds. Prior to joining Powershares by Invesco, Kernagis was a portfolio manager at Claymore Securities, Inc. from 2005 to 2007. Prior to that, he was a senior trader at Mid-States Corporate Federal Credit Union from 2004 to 2005 and a vice president of institutional futures sales at ABN Amro, Inc. from 1994 to 2003. Kernagis is a CFA charterholder and holds the Series 7 registration. He earned a Master of Business Administration degree from DePaul University and a Bachelor of Business Administration degree from the University of Notre Dame. David Kiefer, CFA, managing director, is a consultant advisor for the Global Consultant Strategy Team. An employee since 1997, Kiefer is responsible for serving the investment needs of asset management consultants in the Central region. Prior to this role, he served as a director for the Consultant Relations Team for Banc One Investment Advisors Corporation. Before joining the firm, Kiefer worked in institutional equity sales positions with both Kidder, Peabody & Co. and Roney & Co. Previously, he began his career as a stockbroker for Dean Witter Reynolds Inc. Kiefer obtained a B.A. in finance from Michigan State University and an M.B.A. in finance from Wayne State University. He holds his Series 7 and 63 licenses and is also a CFA charterholder. David is a member of the Investment Analyst Society of Detroit and The CFA Institute. Joan Rockey, CFA, is principal and CFO of CastleArk Management LLC, $4B AUM global investment firm in international, energy, MLP, and large and small cap growth strategies. Prior to CastleArk, Rockey was the founder and CEO of Hadelrock Capital Management LLC; CFO and portfolio manager of Option Opportunities Co.; and a Consultant of Ernst & Young’s Reorganization and Restructuring Financial Advisory Group. Rockey specializes in Corporate Events & Transaction Strategy in entrepreneurial private equity, financial, energy and technology firms. Rockey is a CFA (Chartered Financial Analyst) charterholder, CPA (Certified Public Accountant), CAIA (Chartered Alternative Investment Analyst) Charterholder, CMA (Certified Public and Management Accountant), and CGMA (Chartered Global Management Accountant). She serves on the Boards for University of Illinois at Urbana-Champaign Gies College of Business Alumni, DePaul University Department of Finance Arditti Center for Risk Management, Chicago Professional Risk Manager’ International Association, and Chicago Finance Exchange, in addition to serving on the Illinois CPA Society Women’s Executive Committee, the Cradle Foundation Investment Committee and the Metropolitan Planning Council Executive Advisor Board. Rockey is a past chairman of CFA Society Chicago and past president of Chicago Chartered Alternative Investment Analyst Association. Rockey holds master’s degrees in finance and taxation from DePaul University and a bachelor’s degree in accounting from University of Illinois at Urbana-Champaign. Credit card is required to guarantee ALL reservations. Day-of-event registrations accepted on-site only if applicable and space available. There is a $5 surcharge for walk-ins. Visa, MasterCard, American Express, Discover and Diners Club are accepted. Cancellations accepted until 5:00 pm, April 6th. If guests fail to cancel before the deadline and/or fail to attend the event they will be charged a $20 fee.